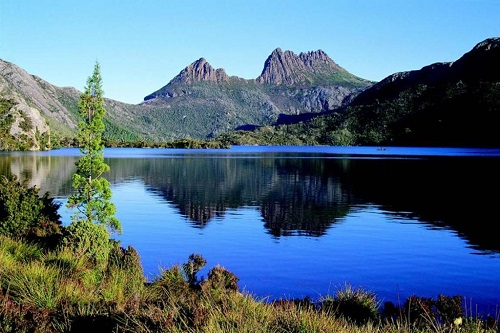 Welcome to our fortnightly update. A big welcome to all our new members who have joined our online community over the last few weeks. It’s been a busy few weeks here at BCNA with some major new announcements. 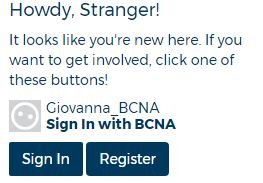 Click on the ‘Sign in with BCNA’ and you will automatically enter the online forum. We are currently working on this issue and will keep you posted as to when it has been resolved. Also, if you are having trouble logging into the online network via your personal computer, check which browser you are using. The online network is not supported by Internet Explorer. Internet Explorer is an old browser which Microsoft has stopped supporting since 2018. If you are having problems, try other browsers such as Chrome, Firefox or Microsoft Edge. Field of Women awarded Cause Related Event of the Year at the National Meeting & Events Australia (MEA) Awards in Brisbane. BCNA is very excited that Field of Women won this award as it acknowledges all the hard work that Peter Jones and his team, the BCNA team and all our wonderful volunteers put into making the day such a success. 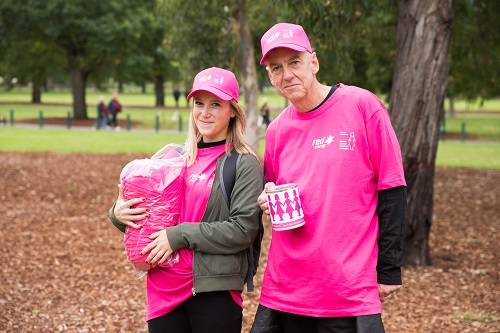 What an amazing day to see 12,000 women, men and children come together to form the Pink Lady on the MCG in support of Australians affected by breast cancer. A powerful display of strength, courage, commitment and camaraderie by all and certainly a day to remember. We were sorry to hear that the cancer has returned in your lymph nodes @Kat09. Your team have been very thorough and we wish you all the best with your upcoming treatment. Great thread commenced by @Pinkcloverss who was about to start chemotherapy and keen to get advice on how to keep running a household with a toddler while undergoing treatment. Our community responded with some great practical information and tips as well as support and encouragement. This thread high lights the real day to day challenges of many women diagnosed with breast cancer. We hope all is going well with your treatment @Pinkcloverss. Your life. Your voice. Your choice. 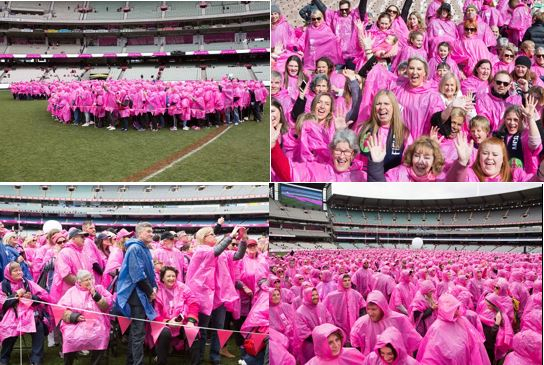 Families wanting to get along to the Pink Lady AFL Match in Melbourne this year should pop Saturday May 4 2019 in their diary. Melbourne V Hawthorn at the MCG – 1.45pm game. Tickets are available from Ticketek. 2019 is a Pink Lady Match not a Field of Women. The players wear pink socks and Melbourne players run through a pink banner and guard of honour of Melbourne football club members who have been affected by breast cancer. There’ll also be donation collections and merchandise sales on the day in support of BCNA but not the thousands of people on the field creating the pink lady. The Field of Women happens only every 4 years. At BNCA we are aware that there is lots of great research taking place nationally. If you do come across research surveys or questionnaires that you would like to let the online community know, please contact myself or Marianne at BCNA. We have a process that we follow with our policy team to ensure that the research is evidence based, ethics approved and suitable for our members. We are most happy to review any information that you think would be good for our community to know. Thanks for all the great support!